If you liked this show, you should follow FFMastermind. 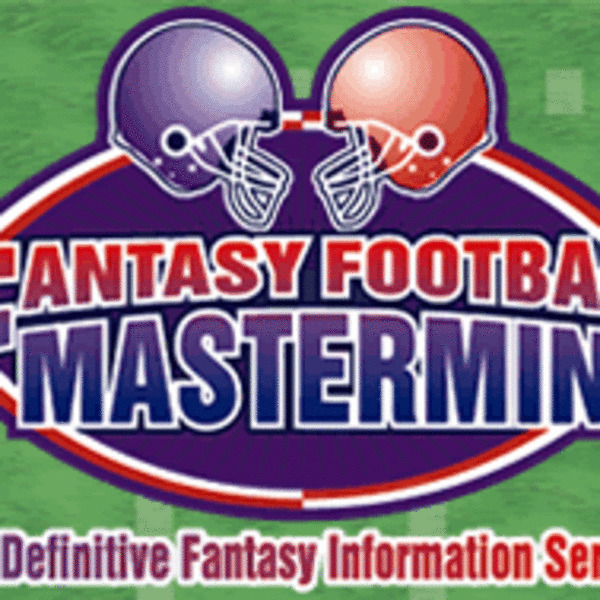 The Fantasy Football Mastermind Edge podcast returns in 2019 for our 12th season with host Michael Nazarek and co-host Chris Rito, as they offer a review of off-season free agency. The guys offer their Winners, Losers, and Wildcards in fantasy football terms as a result of the first month of free agency. Whose fantasy stock is climbing and whose is dropping like a rock? Tune in to find out!